KYMCO, Taiwan based scooter and motorcycle company is bringing its cutting edge, electric vehicle total solution- Ionex and Ionex Commercial to FLOW Electric Scooter which was showcased by 22Motors during the Auto Expo 2018. KYMCO now holds 25% stake in 22Motors; FLOW is expected to get a price tag of Rs 74,000 - Launch due early 2019. 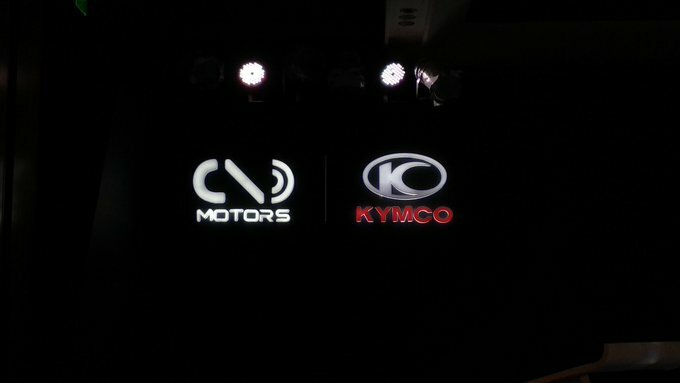 Today, Twenty Two Motors and KYMCO, one of the largest two wheeler and leading power sports global brands announced their partnership in India. This marks the entry of KYMCO into the Indian sub-continent. With this unprecedented alliance in the Indian automobile sector, both brands get into in an agreement to share knowledge, technology and expertise to create premium electric mobility architectures in the country. 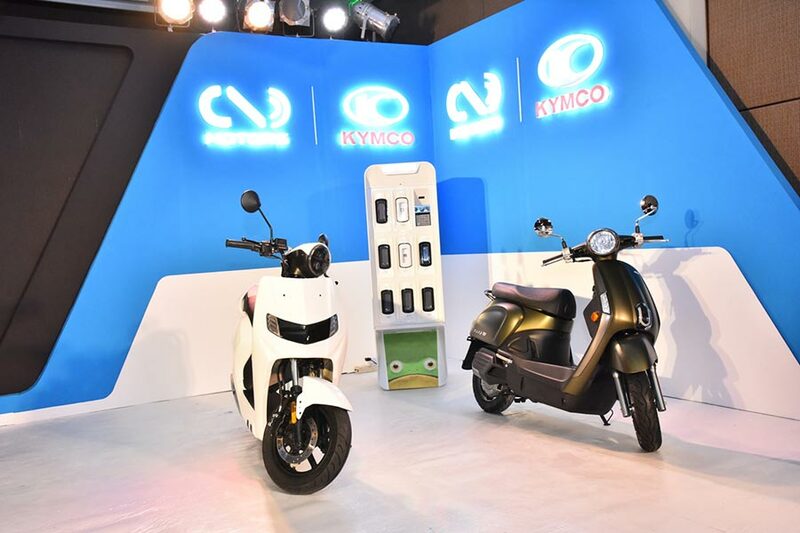 With this partnership, Twenty Two Motors and KYMCO are all set to revolutionize the two wheeler sector in India by establishing a favourable ecosystem for EVs. The alliance will be a seamless amalgamation of vision as both the brands share the same dream to make electric a practical reality for everyone. Under this strategic alliance, KYMCO is bringing its cutting edge, electric vehicle total solution- Ionex and Ionex Commercial, to enable consumers, businesses and governments to smoothly adopt premium electric mobility. Ionex is a game changing electric vehicle solution that eliminates all barriers for consumers to go green. Ionex Commercial is a tailor-made EV turnkey solution for commercial entities that integrates world-class experts from every necessary field and comprises of a complete arrangement of electric vehicles, charging facilities, removable batteries and advanced IT systems. Twenty-Two Motors was founded with the sole aim to change the commutation landscape in India by providing powerful smart vehicles to generation next. Electric mobility is the future of the world – a near future, not distant. We envisioned to facilitate Indian customers with smart EV vehicles and a proper infrastructure with charging stations and efficient battery and our partnership with KYMCO is the next step in this direction. This unique partnership will prove to be a revolution for fundamentals of Indian auto sector which no one expected so far as we shall be creating a complete new ecosystem for premium EV mobility in India. KYMCO is on a social mission to change the modern transportation and India is one of most important markets from that point of view.We found a natural partner in Twenty Two Motorsas we have synergies in terms of vision, technological innovation and outlook. Together we aim to change the landscape of urban mobility in India. 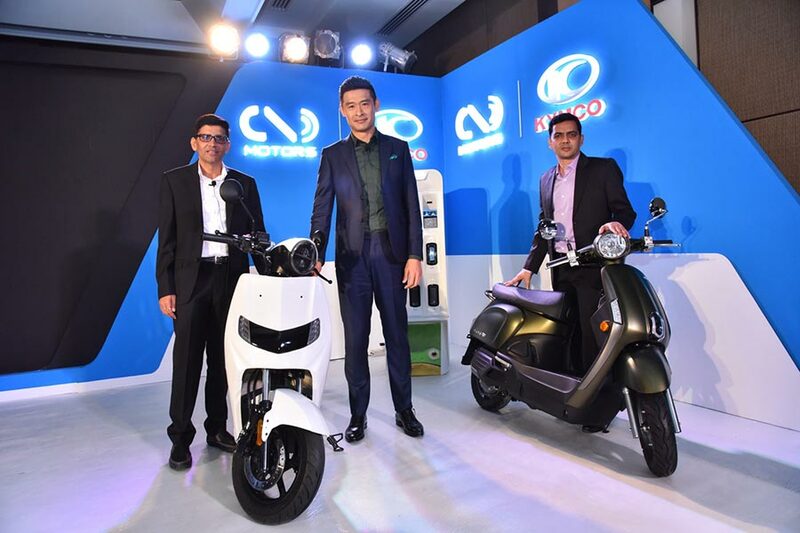 Known for its technology prowess in two wheeler sector, KYMCO in unification with Twenty Two Motors is bringing Ionex and Ionex commercial to India to develop the EV eco-systemfor consumers, businesses and governments in the country. The Ionex smart battery weights only 5kg and is designed to be user friendly in every application.The eco-system offers various charging solutions including standard charging, fast charging, battery swaps, or any combination. Ionex Commercial further provides a range of customizable e-scooters along with engineering services to convert existing fleets to work with the Ionex Commercial platform. It has the world’s first cloud-based EV infrastructure operating system and the corresponding business applications that work seamlessly with the vehicles, batteries, apps and charging facilities. 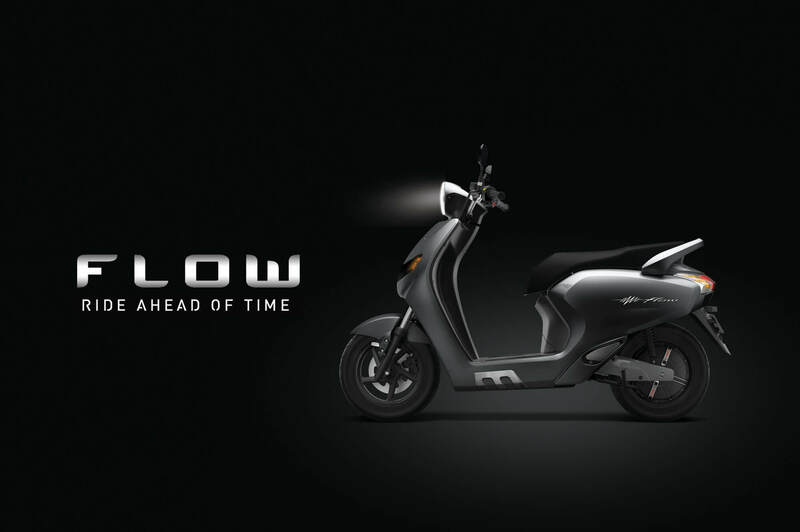 With this partnership, FLOW – the smart electric scooter by Twenty Two Motors will be equipped with the advanced Ionex technology developed by KYMCO. The new removable Ionex battery will be lighter in weight, easy to swap, water-proof and full-charged in less than an hour. The upgraded FLOW will also have a fixed reserve battery on board, which is constantly kept fully charged by the removable battery. As a result, the riders can continue riding for up to 20km without the help from the removable battery. With the Ionex technology, the riders will never have to wait when they remove the Ionex battery for charging. The upcoming Twenty Two Motors KYMCO two wheelers and advanced FLOW will be available at the aesthetically designed Twenty Two KYMCO Experience Store in New Delhi from early 2019, followed by Gurgaon, Jaipur, Hyderabad, Pune and Bangalore soon afterwards.